River cruises aren’t just for baby boomers. More river cruise lines are appealing to younger crowds, including families with small children. Here’s the scoop. 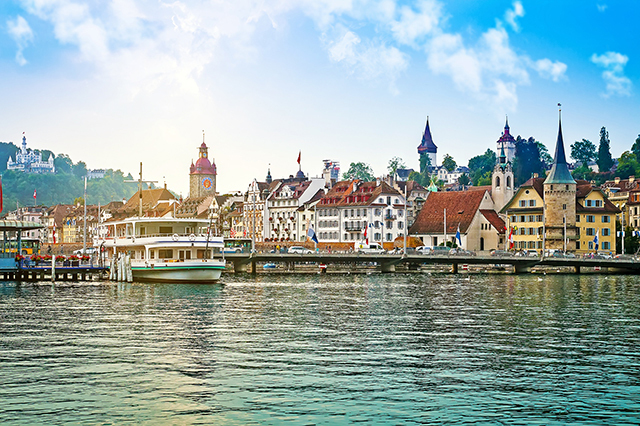 River cruises are relaxing, intimate and offer more opportunities to explore onshore than ocean cruises – and usually appeal to a mature clientele. But as the industry grows, cruise lines are branching out to a different demographic: families. Take a European river cruise, which is usually cheaper than a river cruise through Asia, Africa or the Americas. Cruising the Danube, Rhine, Seine or Douro rivers will take passengers through countries like France, Portugal, Austria, Hungary, Germany, Switzerland and more. River cruises place passengers right in the heart of each country. 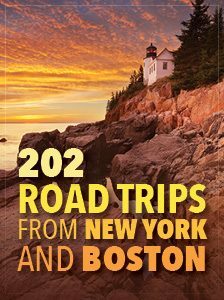 Travelers can stop at each port and tour the town or city, go on hikes, visit historic sites and experience authentic culture. 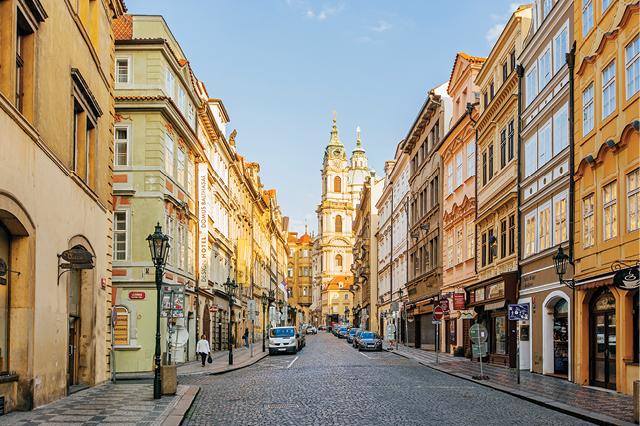 It’s one of the best ways to explore multiple countries in Europe within a week’s vacation. Any parent will tell you that this doesn’t sound like an ideal vacation for young children. Toddlers may not be suitable for a long walking tour through castle ruins and monasteries. Even the older kids may not appreciate a performance of fado, the traditional music of Portugal, like an adult will. On top of that, river cruise ships have to be smaller than ocean cruise ships in order to travel through the boundaries of a river, so staterooms are smaller and there are fewer amenities like water slides and rock climbing walls on deck. To answer this, river cruise lines have created family-driven cruises and added family-friendly itineraries to existing cruises. This includes biking tours in place of walking tours, kid-oriented cooking and baking classes, guided sightseeing paired with storytelling and more to keep kids engaged and active. But it’s not all games and fun; many family-friendly river cruises balance activities and downtime. There’s time to unwind onboard, as well as family entertainment to keep the kids occupied. As far as the sleeping situation goes, some family river cruises offer more spacious rooms than a typical river cruise ship, and even family suites. Others may offer adjoining rooms for kids and other family members, like grandparents. 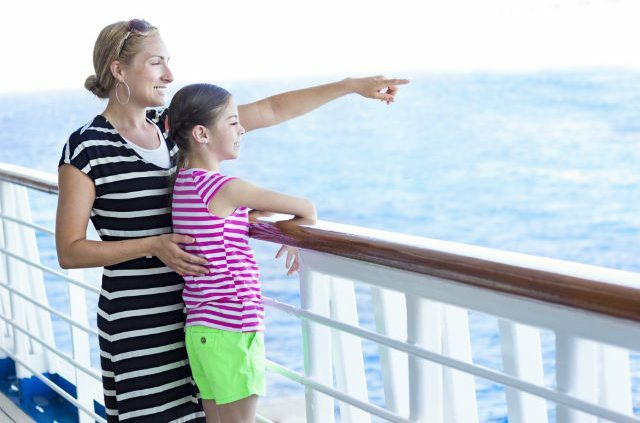 And since picky eaters and unfamiliar foods usually don’t mix, family-friendly cruises typically include casual dining options as well as regional cuisine. Read on for some river cruises suited for families. Answers to your top 10 questions about river cruise vacations. AmaWaterways, a leader in luxury river cruising, has partnered with Adventures by Disney to provide several opportunities for families to sail down the Danube and Rhine rivers. Once onboard, like a choose-your-own-adventure book, you can choose your itinerary for the day. Activities onshore range from zip lining to guided horseback tours to museum visits. An Adventure Guide will handle all of the details of your trip and, along with local experts, tell the story of your destination. Onboard, activities range from kid-friendly Disney movie nights to adult-friendly wine tastings. Tauck Bridges has long been in the family river cruise business. Days on a Tauck Bridges cruise are action-packed, so the kids are never bored. One upfront price covers all shore excursions, unlimited complimentary beverages aboard the ship, gratuities for Tauck staff and local guides, and more. With no surprise expenses, you can relax and enjoy the ride. And where better to relax than in the spacious 300-square-foot suites, each equipped with a sofa bed to accommodate families. 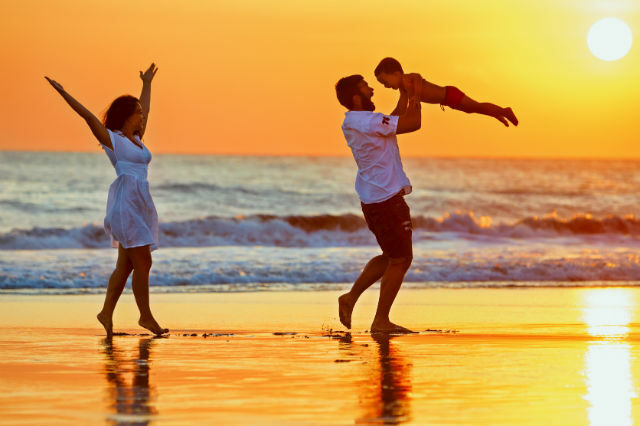 Plus, the single supplemental price is waived, making it easier for a solo family member to tag along. 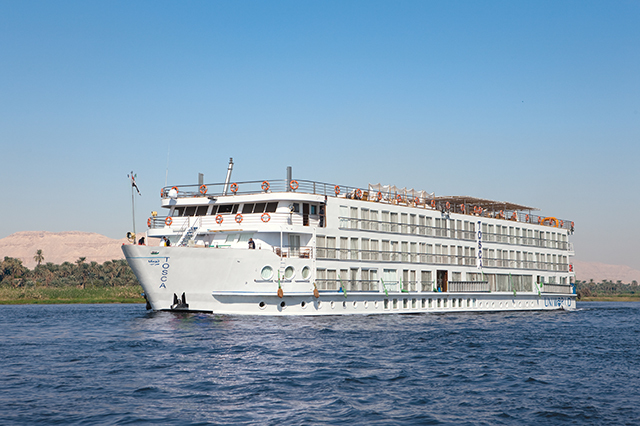 The river cruises in Uniworld’s Generations Collection may just be the kids’ favorite option. With cooking and dessert-making classes just for kids, child-friendly workshops tailored to the destination, a young travelers’ lounge with a game room and local treats, kids-only movie nights and more, the fun is nonstop. Plus, there are kid-friendly menus on board, and a Young Travelers’ Table, where younger guests can eat and hang out. The onshore excursions appeal to a wide range of travelers, from art lovers to thrill-seekers, while some are geared toward children, tweens and teens. To help offset the cost for families, Uniworld offers discounted prices for travelers ages 4-17. Vantage river cruises are group-focused, whether you’re traveling with family or friends. In addition to guided walking tours, cooking demonstrations and history lectures, there are also more active options for families to engage in. Vantage ships have bicycles on board for use during your free time, giving families the perfect opportunity to grab a road map and explore on their own. When it comes time to unwind, families can return to their spacious triple- and quad-occupancy rooms (on select trips). Vantage also offers group incentives so the whole family can join in on the fun. CroisiEurope’s special Family Club river cruises are tailored to multigenerational families, with activities and excursions that kids, parents and grandparents will love. CroisiEurope offers trips that aren’t as commonly offered, like cruises on the Po and Guadalquivir rivers, which run through Italy and Spain, respectively. It’s also one of the more inexpensive cruise lines – children under age 16 travel free on cruises in Portugal, Spain and Italy. Have you ever been on a family river cruise? Tell us about your experience in the comments below! Book a river cruise with AAA Travel today. Article tags: AAA, casual dining, child friendly, cruise lines, cruise ships, cruise vacations, cruises, cruising, cuisine, dining options, disney, entertainment, expenses, food, historic sites, kid friendly, ocean cruise, ocean cruise ships, river cruise lines, river cruise ship, river cruise ships, river cruise vacations, river cruises, the cruise, the cruise line, tours, travel, trip, vacation, vantage river cruises.